Athletes know the value of precise training data and analytics. Everything like pulse, speed, movement and other metrics can make a difference. In competitive sports advanced measurements of vital body signs and tracking of activity have been performed for years. With the IoT and shrinking sizes of chips as well as decreasing prices for electronic components sports and activity monitoring has become available to “common” people who want to keep up with their state of health in form of wearables, fitness trackers and smartwatches. However choosing a smartwatch isn’t easy as proven by statistics which show that most wearable and personal health devices are abandoned by the user after about six months. 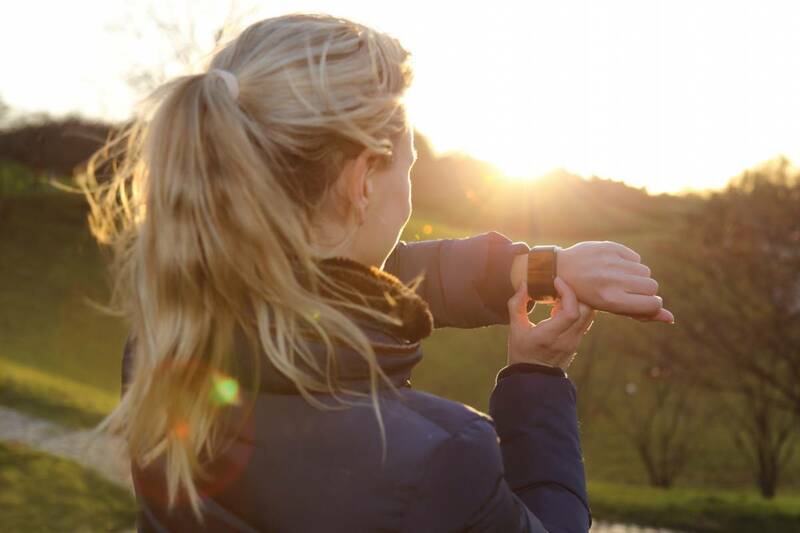 Key criteria when buying a wearable are often the number of sports which can be tracked, vital body signs measurement and accuracy, the battery life and the additional smart watch functions. With more and more devices on the market the choice still isn’t easy and often is a trade-off between functionality and battery life. During the development of wearable products engineers and designers often face similar challenges as consumers do when deciding for a mobile health device. 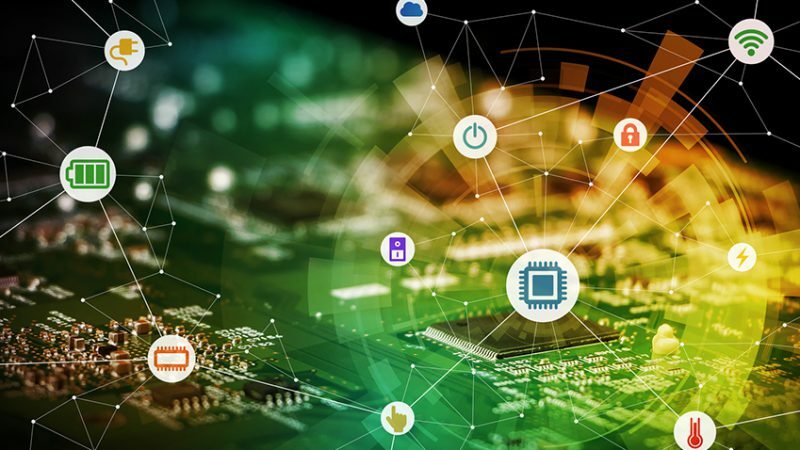 In order to deliver a truly innovative connected device developers need to find a fine balance between processing power, memory, sensing functionality, power consumption, size and cost efficiency. To do so the selection of the right hardware is crucial. Toshiba recently updated the TZ1000 ApP Lite™ (Application Processor Lite) product portfolio which allows engineers to simplify their low power consumption wearable device designs and incorporate a huge variety of functions into their products with just one single chip. The TZ1000 series portfolio of processors integrates important functions for wearable devices such as high-resolution ADC, that can convert analog signals from external sensors, such as pulse wave and electrocardiogram, into digital data and deliver it to the internal processor. 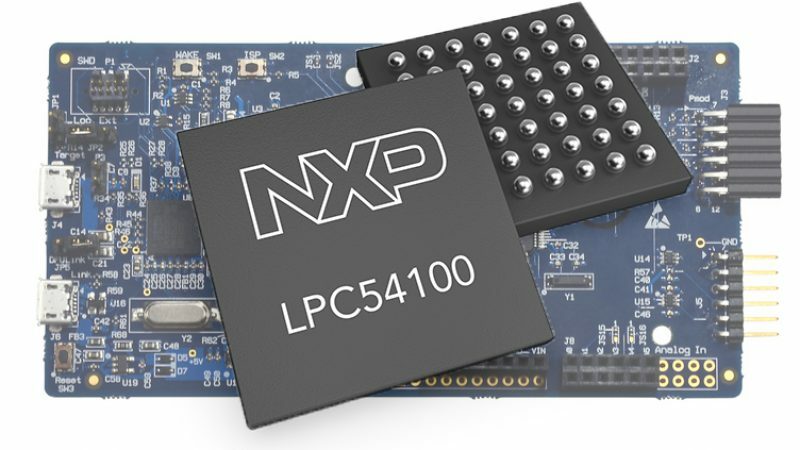 The high-performance ARM®Cortex®-M4F with DSP and floating point processing unit further enables a combination of data from multiple-sensors, both internal and external (sensor-fusion) in order to improve accuracy. Together with a Bluetooth®LE (BLE) controller these impressive features are integrated into a single, compact package, contributing to small system designs. 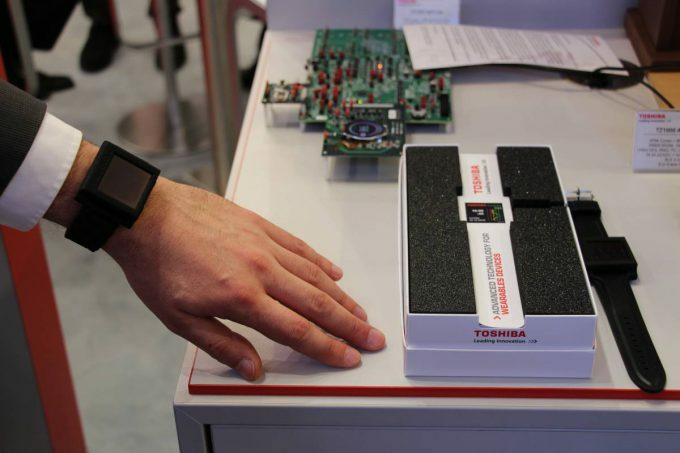 With the TZ1001 Smartwatch Reference Model which was introduced last year and is equipped the TZ1001MBG ApP LiteTM application processor Toshiba turned heads lately at the embedded world 2016 in Nuremberg, Germany. 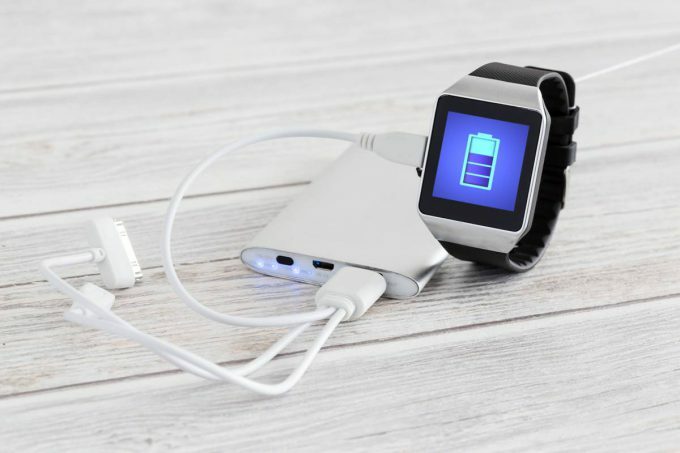 Battery life is crucial to wearable devices which is why the reference model has been specifically designed for low power performance and is fitted with a BLE controller to ensure effective communication with smartphones and tablets. The smartwatch reference model is equipped with a Toshiba Wireless Power Receiver IC TC7764WBG and Toshiba Fast Charger IC TC7710AWBG for quick and simple WPC Qi wireless charging in addition to a micro USB port. While the above is already impressive the new single-package TZ1201XBG low-power processor delivers even more benefits and addresses highly sophisticated wearable devices with displays. 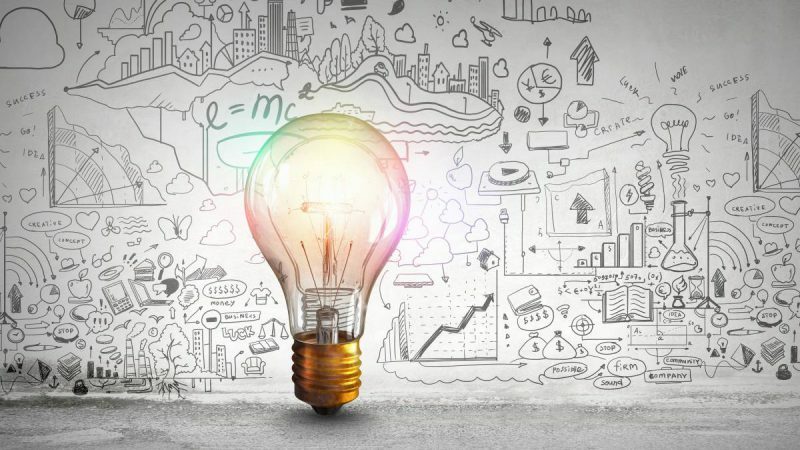 At EBV we think all IoT applications need to be smart, secure and connected. Prerequisites which are well met by the new Toshiba processors. Similar to the TZ1000 products the TZ1201XBG is based on a high performance 32-bit ARM® Cortex®-M4F RISC processor (capable of operating at frequencies of up to 120MHz) and supports various I/Os such as I2C, UART, SPI to enable use of external sensors and peripheral devices to monitor the duration and level of physical activity, thereby promoting exercise and healthy lifestyles. The new processor multi-talent further sports a dedicated 2D graphics accelerator, eliminating the need for an external graphics controller and enabling smooth functioning of the graphical user interface (GUI) while maintaining small footprint. The integrated audio interfaces such as voice-trigger or voice-command, 2D graphics accelerator and MIPI-compliant LCD driver ensure impressive user experience. In addition to the 2.2MB of embedded high-speed SRAM the TZ1201XBG incorporates e•MMC™/SDIO interfaces that support external memory ICs such as SPI NOR, SPI NAND and e•MMC. This support provides designers with the flexibility to specify the most suitable memory ICs and capacities for their devices. The ARM Cortex-M4F at the heart of the TZ1201XBG features active current consumption of 78uA/MHz in normal operation mode. It works with power management software for about one week in pulse measurement applications or for about one month in watch applications with a 200mAh battery. Data security is another crucial design challenge for developers and is simplified by the integrated AES and SHA256 support as well as a true random number generator. 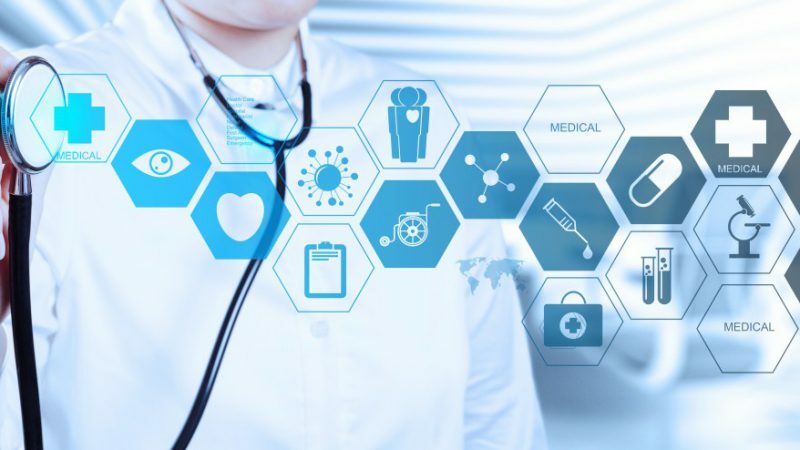 Topping of the good news, Toshiba is providing an extensive line-up of systematic solutions for the TZ1000 series by developing software algorithms that can be applied to measuring weak biomedical signals, such as pulse and ECG. To put it in a nutshell: Developers of basic fitness trackers will profit form the easy development and short time to market enabled by the TZ1000 series evaluation environment. Designers of advanced and sophisticated smartwatches will find a huge range of functionality paired with high GUI capabilities within the new TZ1200 series. According to Toshiba mass production of the TZ1200 series is scheduled to start in summer 2016. 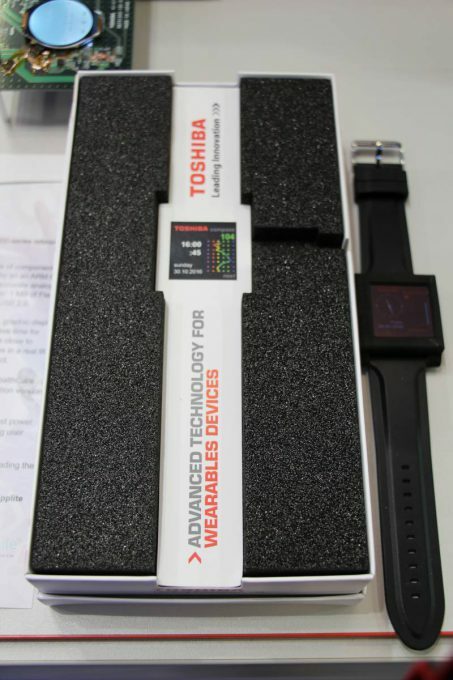 If you need support with Toshiba products or your wearable designs feel free to contact EBV here or visit our Healthcare Segment Microsite here for more information. I read the above, “Develop Next-Level Wearables With Toshiba’s ApP Lite™” with great interest. Please advice where can I get detailed explanation on how Toshiba’s ApP Lite conduct the above measurements using the light sensor and Semi-Conductor. There you will also find links to the application processor product series TZ1000 or TZ2000. This was a good read! Thank you for sharing your thoughts. I found this interesting article that may be helpful , check it out https://goo.gl/d6gSAI.